Thus, you must be well prepared to divide your time as per the number of questions. It is important to attempt as much as you can, in the given time limit. Thus, practice through mock-tests and practice papers, before you go for the final showdown. So, plan the art of time management properly. UPSC drafts every question after great research and brain-storming. Thus, every word has got some meaning. Thus, do not ignore a word just because it is repeating in a number of questions. Each word has a different implication and expectation. Thus, carefully read the question and write according to the requirement of the question. 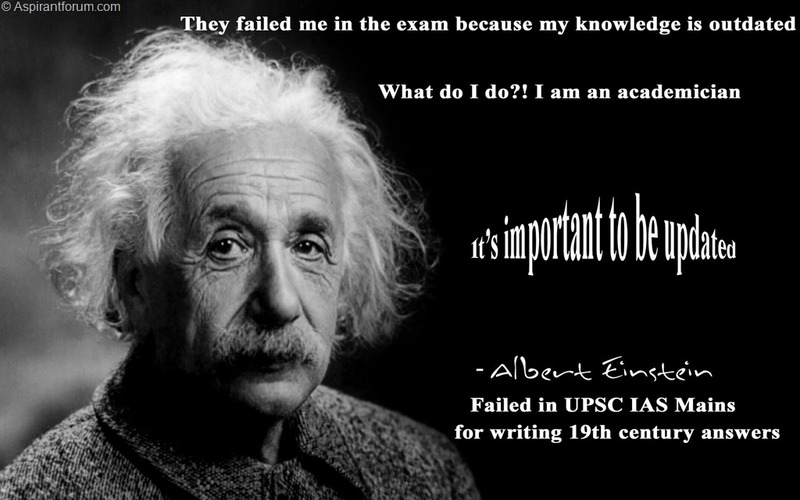 Remember, in the UPSC IAS Mains, you are not rewarded for just writing something. You get marks only for the correct points. 3. 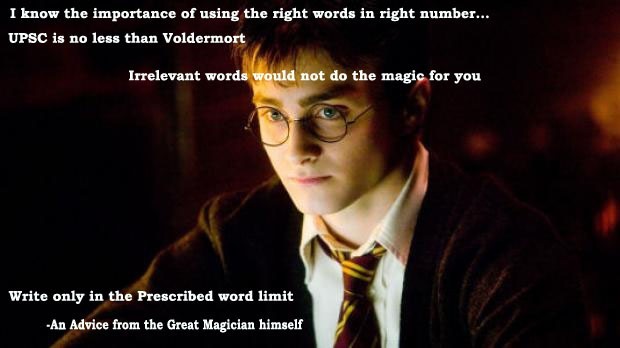 Word Limit is Indicated for a purpose, Adhere to it. There is a purpose behind putting a word limit of 200 words for the questions in the IAS Mains paper. The purpose of the exam is to test the candidate’s ability to write to-the-point answers to the questions on diverse fields. Anyone can write the answers for the questions, given an unconstrained amount of time. 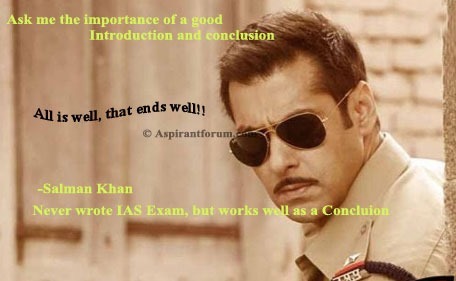 But what makes IAS exam is the requirement to write well in the required word limit, and in the adequate time. You lose time, and fail to answer all the questions. Thus, do not attempt to write an autopsy of the topics. Just write what is required. You would not be able to write all the answers in the given time, if you start writing long introduction and background for the answers. The only plausible strategy for the UPSC IAS Mains is to write the main content of the answer, without caring much about the background or add-on knowledge. 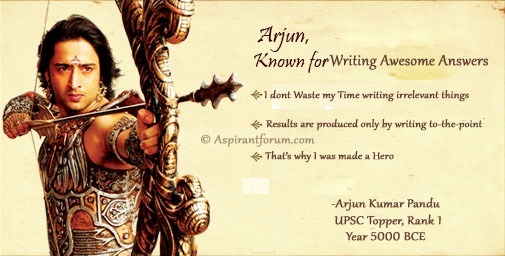 UPSC experts understand that under the given time and word limit, a candidate can only write about the main points. Thus, do not plan to please the examiner by demonstrating your expert knowledge on the subject. To save your time, you can write your answer in the point / bullet form. This might be helpful to save your effort and time. This also makes the main points of your answer stand-out. However, you may also choose to write in a paragraph form, if you feel that a topic is not of the nature that the answer could be written in a bullet form. When you are supposed to write in a strict word and time limit, the only thing that can make your answer stand apart from the rest of the crowd is the richness of the content. 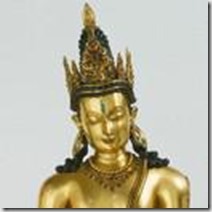 A repetitive answer is irritating and boring, thus, the examiner discards it by giving poor marks. In order to get good marks, try to incorporate as many points and aspects of the question as you can. This will give a qualitative advantage to your answer. This will also make your answer substantive, and marks-fetching. 6. Diagrams and Graphs are a Good idea! If you think that putting diagrams and graphs or other pictorial symbols to your paper would give a bad impression, you are mistaken. Adding a diagram and graph might be a good idea. It will save your time and effort. Diagrams and graphs are self-explanatory, apart from being attractive. It shows your understanding of the concepts, and helps in fetching better marks. Thus, do not hesitate to add diagrams and graphs to the answer. Also, do not waste your time in making a perfect diagram. You can do it with a normal pencil. Do not care if the lines are not straight. The diagram should be clear enough to express the idea. If you develop this practice, you would save a considerable amount of time. Many-a-times, we are faced with a situation where it becomes an ego-issue to write an answer. Some questions are of the nature that it is difficult to leave them for a second inning. However, it might not be an advisable thing. When you are faced with such tight schedule, you cannot afford to do brain-storming over a particular question. If you feel that some question is taking much of your time, you should judiciously leave that question for a second visit. It is better to attempt those questions which can be done easily. Further, if you are really running out of time, and feel that you might not be able to write the answers, you could try putting down the main points in bullet forms. 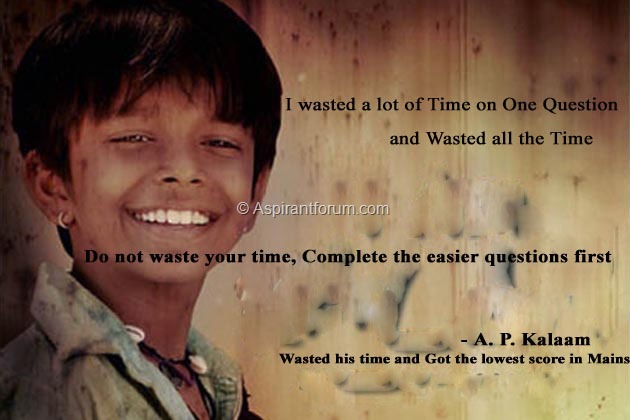 This might not fetch you good marks for that answer but, something is better than nothing. For the IAS Mains examination you are expected to use your academic knowledge to solve the problems and challenges of the society. Thus, it is always helpful if your answers reflect something upon the current scenario. Your answer should be relevant for the contemporary point of view (applicable in most, but not all section). This aspect is particularly helpful in GS-4, GS-3 and GS-2. Keep this point in mind to make your answers appealing to the examiner. Conclusion is a very important part of an Answer. If your answer is without a conclusion, it seems to have ended abruptly. Thus, always give a conclusion. Also, remember that a conclusion need not be a paragraph or of a page’s length. Given the word limit for the IAS Mains questions, you should write the conclusion in a sentence or two. Further, do not re-write the main points of the answer in the conclusion. Rather, try to give some relevant or application-based fact about the question. This gives a good impression, and helps in getting better marks. We Wish all the Aspirants Good luck for the Exam.